The Russellville School District, in partnership with the Arkansas Department of Health (ADH), is providing the flu vaccine to students and staff the week of October 16-20. Flu packets will be sent home with students over the next several weeks. Please read, complete, and sign the ADH consent form (front and back) and the RSD FERPA form. 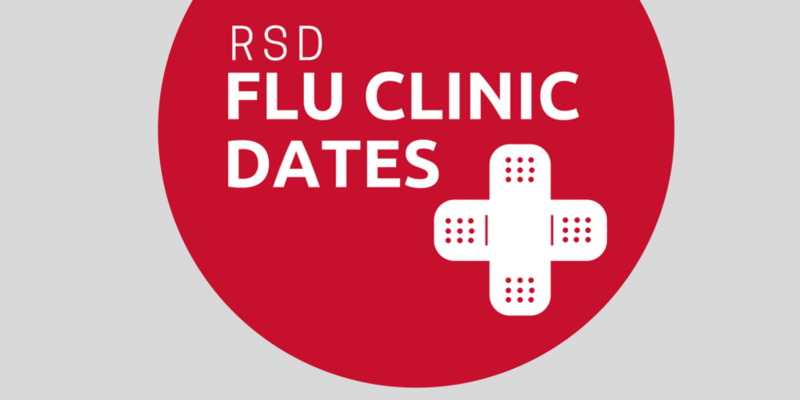 Both forms must be returned to the school nurse in order for your child to receive the flu vaccine at the school flu clinic. Please contact your child’s school nurse if you have any questions.